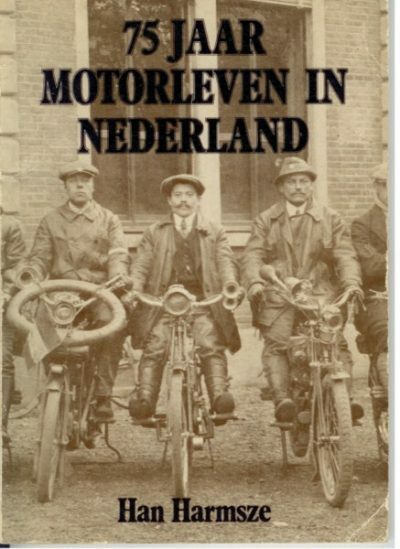 This book contains a selection of the photo collections of VMC members. 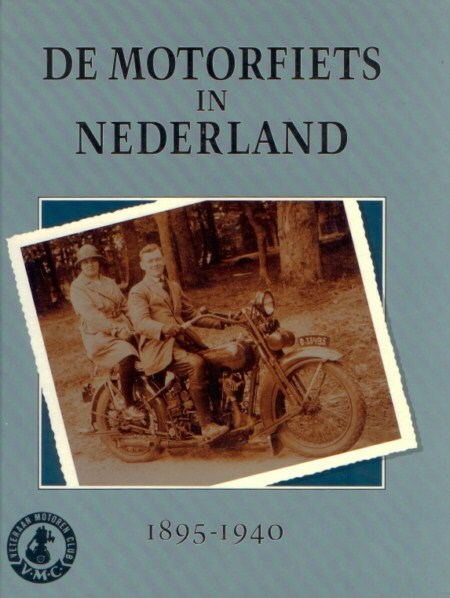 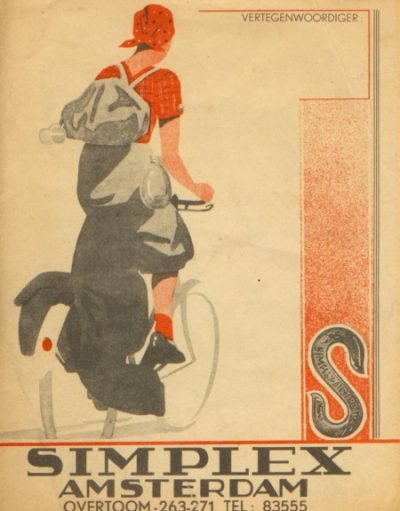 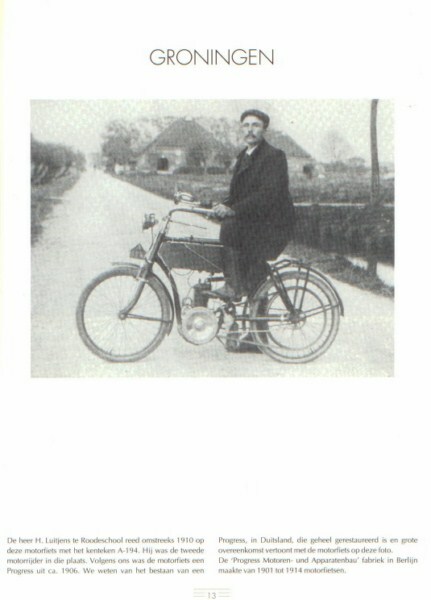 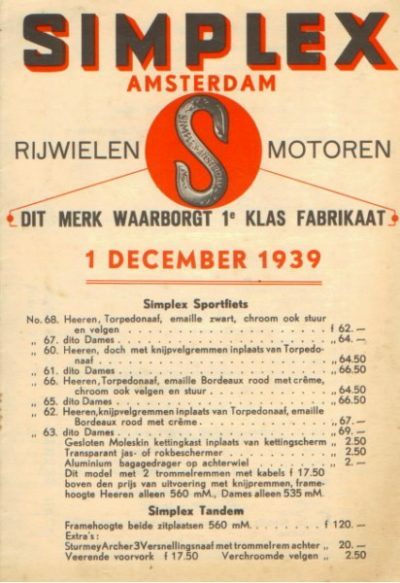 All these photos were taken in 1941 and the motorcycles have a Dutch license. 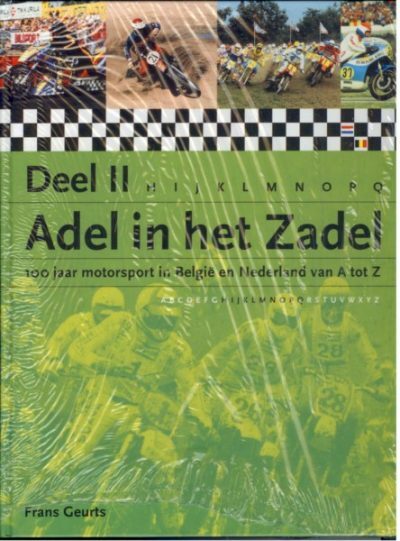 The book is used, but it is in very good condition, soft cover, 116 pages, Dutch text.